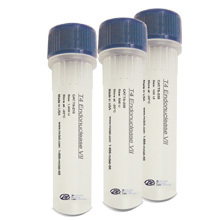 MCLAB's DNA fragment analysis services help customers to determine the size and the amount of the fluorescent labeled DNA fragments in samples. 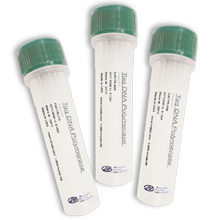 The labeled DNA fragments are separated on ABIs Genetic Analyzers (3730XL). 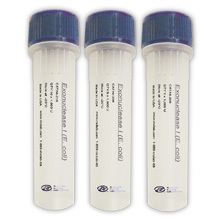 Samples should arrive either as dry, precipitated DNA products or as a 10µl volume of your reactions.